The Cuisinart CMC-262 is a meat claws which easily faces the challenge of pulling pork and shredding chicken. Shredding chicken with forks can be a difficult and time consuming task hence these designed claws make short work of meat shredding chores. 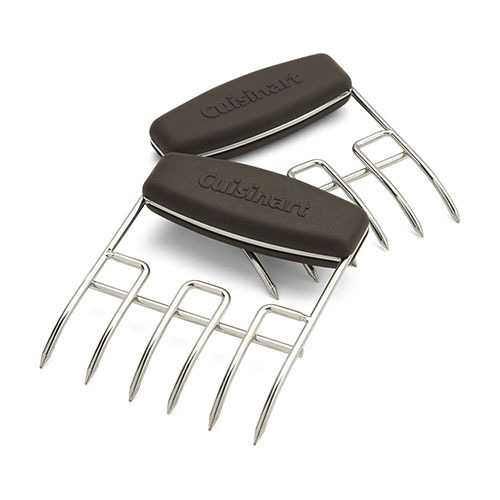 The Cuisinart Meat Claws (Set of 2) has many exciting features for users of all types. You can extend the lifetime of your Cuisinart Meat Claws (Set of 2) with the purchase of a FactoryOutletStore Factory Protection Plan. 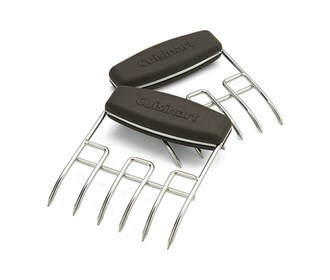 See the Cuisinart Meat Claws (Set of 2) gallery images above for more product views. The Cuisinart Meat Claws (Set of 2) is sold as a Brand New Unopened Item.